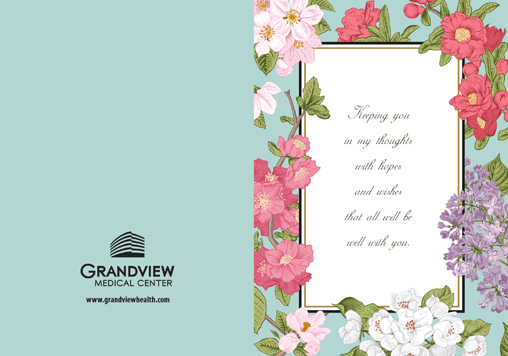 If you wish to send a Care Card to a patient at Grandview Medical Center, please fill out the information below. 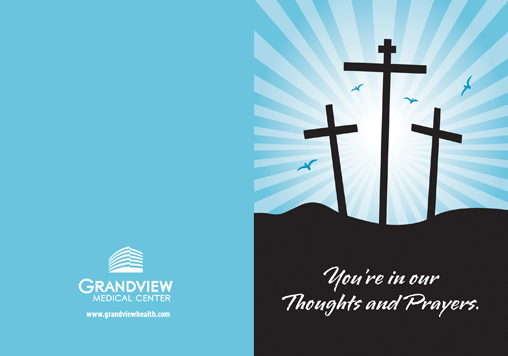 Care Cards are delivered Monday through Friday between 8 a.m. and 4 p.m. Cards will be delivered within 48 hours. 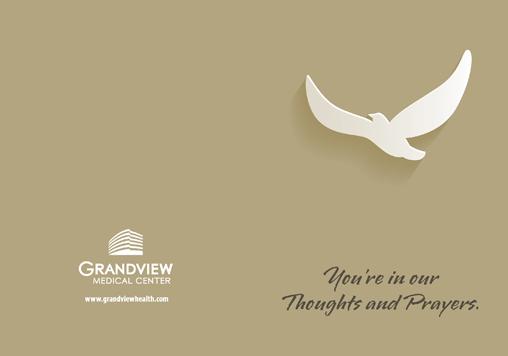 Due to the volume of requests we receive, we cannot provide users with confirmation that cards have been delivered. 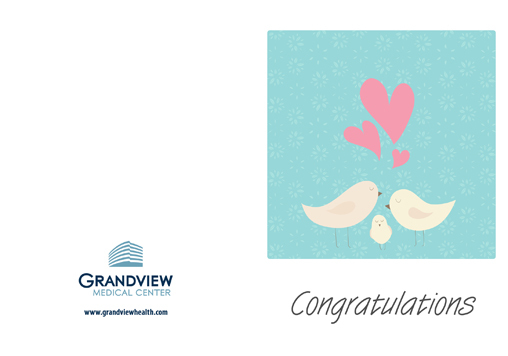 If the recipient of your card has been discharged, your card will be mailed to the patient's home if we have a forwarding address. 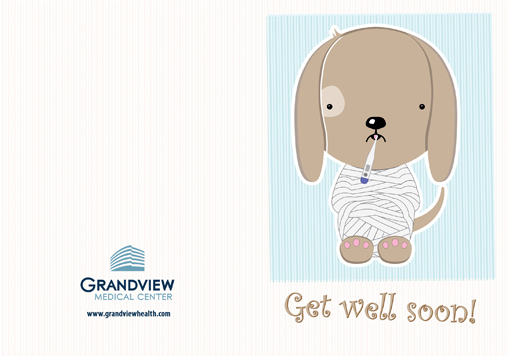 Please be aware that Grandview Medical Center does not ensure the confidentiality of your e-mail message. 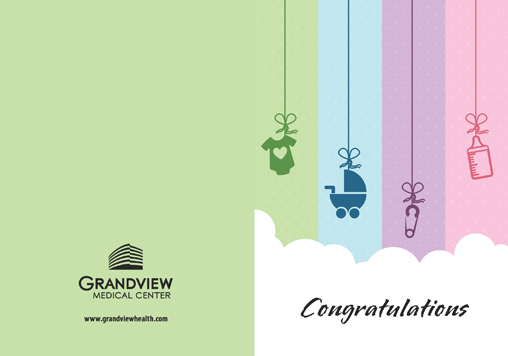 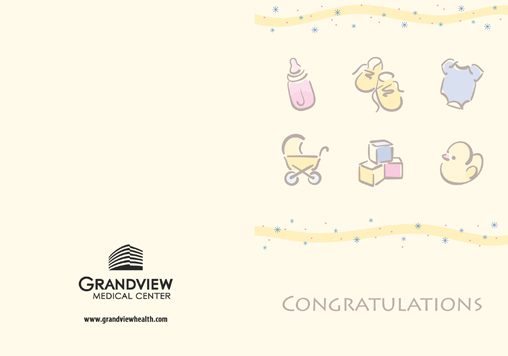 Your e-mail will be viewed by the staff and volunteers of Grandview Medical Center during the delivery process. 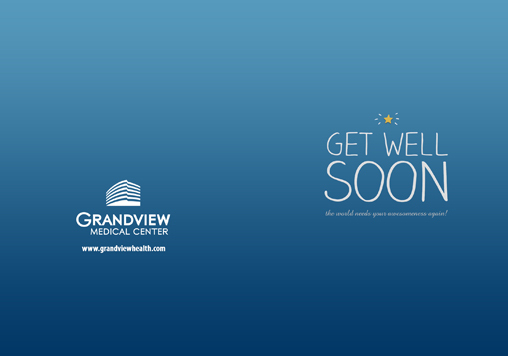 I understand that Grandview Medical Center does not ensure the confidentiality of my CareCard message. 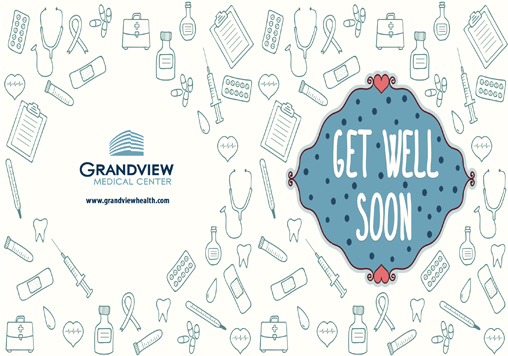 I understand that my message will be viewed by the staff and volunteers of Grandview Medical Center during the delivery process.